belstone and 1 Guest are viewing this topic. The weighbridge looks great! Big improvement on the first photo! Thanks, I'm happier with it than I was. Needs a bit of clutter around it, and I was thinking of an old fashioned 5 mph speed limit sign on the end wall, maybe. I particularly like the roof decoration and the weeds around the base. I may have to move Longframlington a long way West as it seems to be accumulating Carlisle-based locomotives. 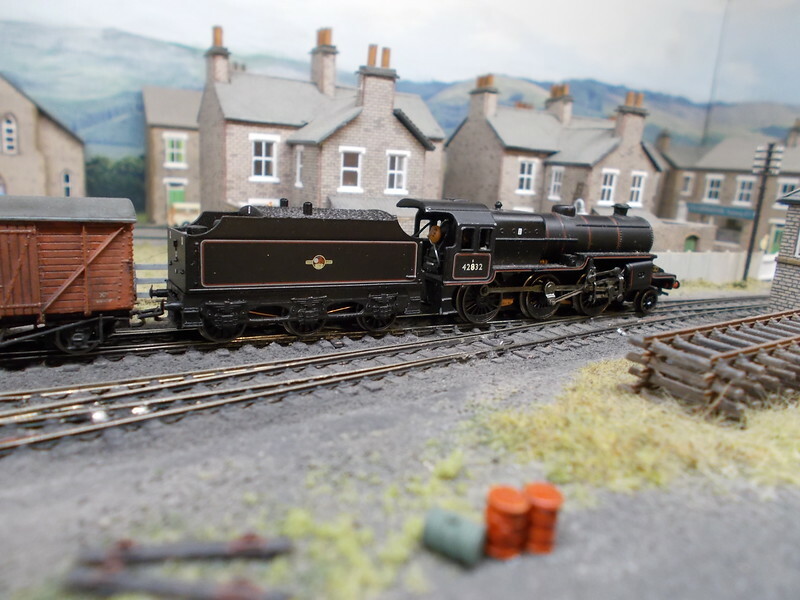 42832 is of course a "Crab", not a locomotive associated with rural Northumberland. This is a late (Chinese) edition of the old Poole model, and in my opinion one of the nicest Poole-designed locomotives. I bought it with the idea that I could either adapt the mechanism to revive my "K1", or use it to power a kitbashed Langley BR Standard 4MT to give me an Ivatt 4MT. But when I unwrapped the model I was so impressed by its appearance that I decided to keep it. Another one for my next layout then: "Crabs" were occasional visitors to the Waverley Route in the early 1960s. Needs weathering and maybe a couple of small details, and I am hoping to be able to blend in the cabside "8", being too lazy to renumber the model completely if I don't have to. It was a slightly hesitant runner but has been transformed by fitting tender pickups to the outer two axles. Longframlington may be under threat from Dr Beeching and his axe, but freight traffic seems to be holding up well. Looking at this photo I think I have too many vacuum braked vehicles and not enough unfitted ones. An excuse to acquire more wagons: excellent. Thanks for the latest update, Richard, with excellent photos. Definitely, you need to add some BR Grey unfitted goods vehicles in various shades of grey and degrees of weathering. 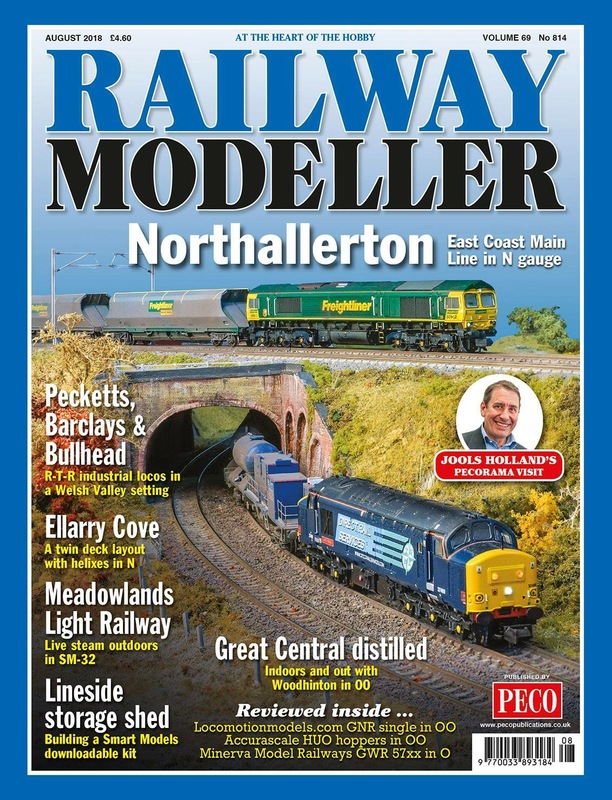 Did the SR uneven planked vans get up to the NE? One of those would make an interesting addition. I am just waiting for confirmation of a couple of exhibition dates for Longframlington in June and September, will post details once these are confirmed. 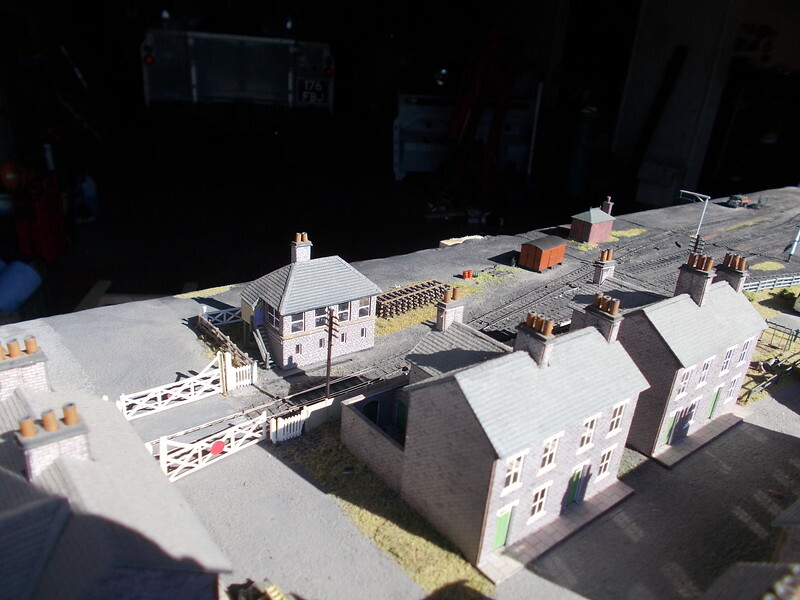 I don't think the layout itself needs a lot more doing to it, but I need to make up a transport box to protect it in transit, and a couple of stock boxes for my ever increasing collection of locomotives and wagons. 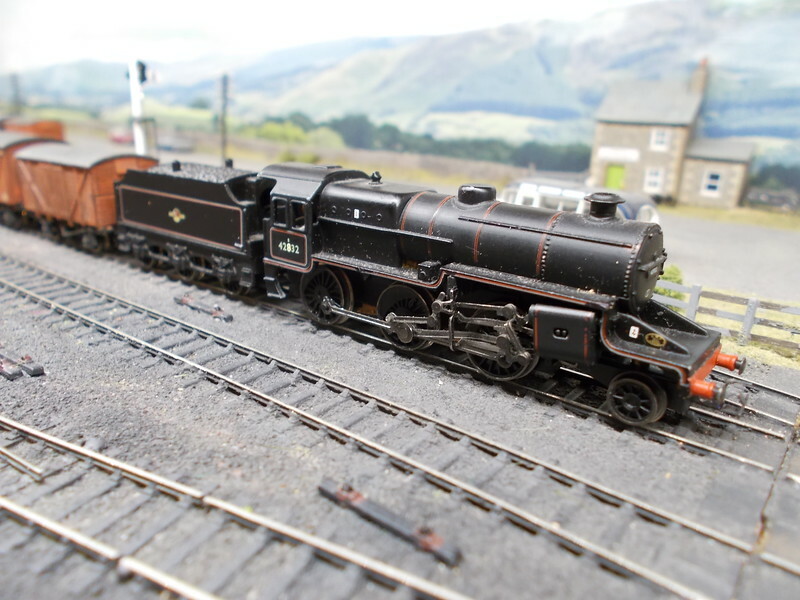 I have an Ivatt 4MT awaiting new couplers and a bit of fettling, and my K1 is in the middle of a heavy general overhaul which will see it emerge on a new chassis, with a slightly shorter boiler and separate handrails. That will give me twelve locomotives, which should be enough to get through a full day's operating and still have at least one working loco at the end of it. I'd quite like to do one more before Christmas, ideally somewhere outside East Anglia. 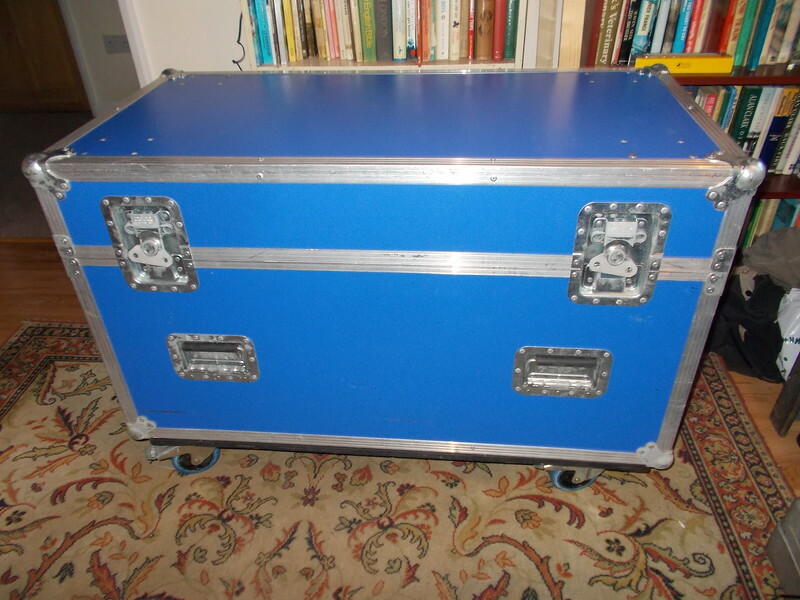 Today I collected a large flight case on wheels (the sort that rock bands use to transport equipment) which fits nicely in the back of my old Land Rover and should allow me to move Longframlington around without breaking too many bits. Looking forward to getting the layout on the road and hope to see a few forum members. Definitely we are looking forward to hosting Longframlington at Redcar in August. I’m all the more intrigued by the flight case packing system. And of course looking forward to meeting you again Richard. Hope the other shows go well for you. 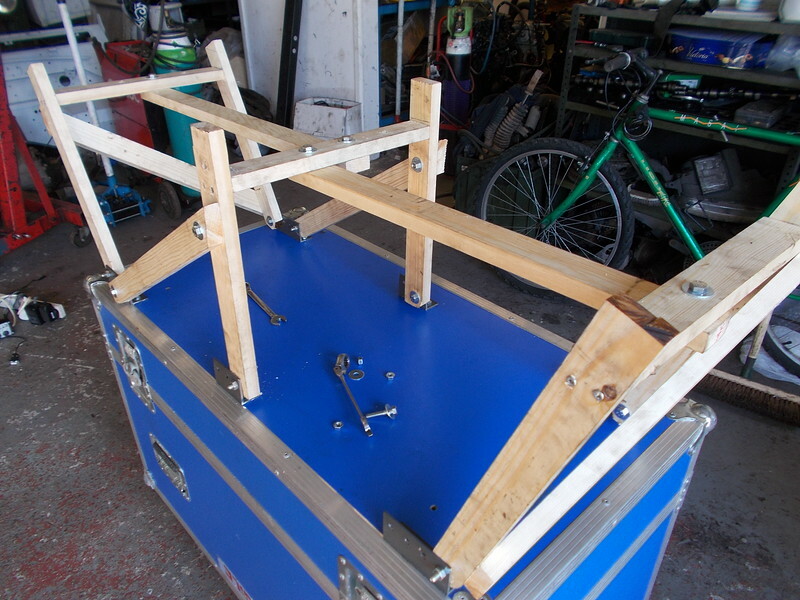 I have made a start on getting Longframlington ready for life on the road, constructing some internal supports for the flight case so that I can stack the two baseboards without them moving around too much. 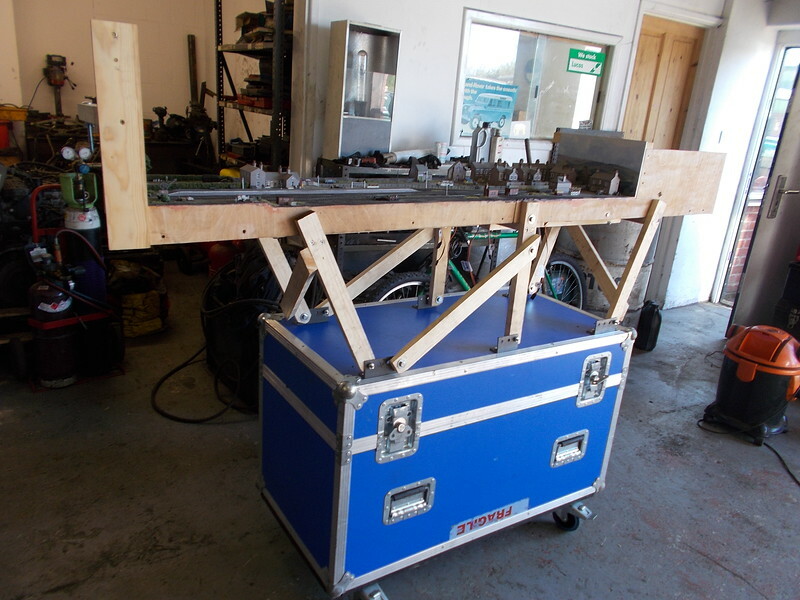 I'm looking at making a lift-out tray to go on top which will hold controllers, power supplies etc. I need to look at some kind of protection for the backscene and lighting rig which are too long to go in the case. 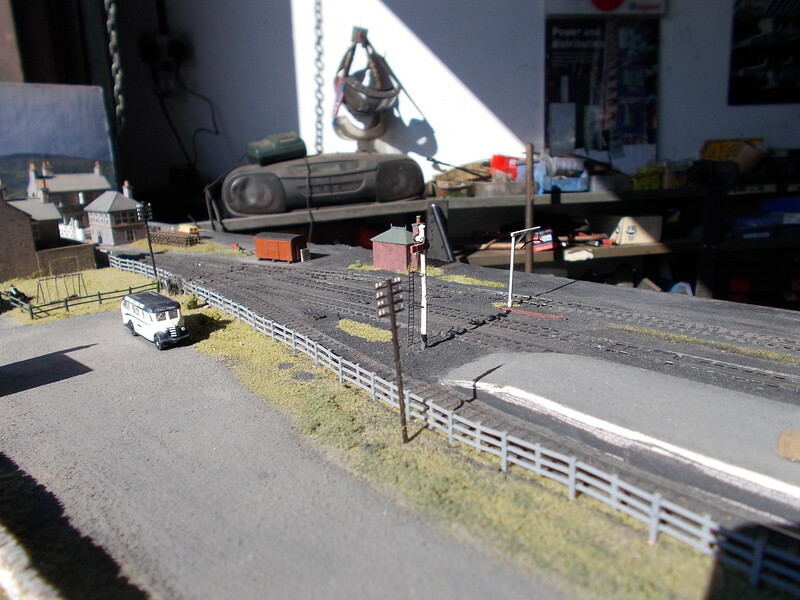 Next job is to take the layout up to my workshop, set it up on a flat hard surface and see how stable it is. In its usual home it is propped up by two bookcases full of railway books and I suspect it will need a bit of bracing to stop it wobbling. It is quite tall and narrow and I may have to look at something a bit better engineered than the three trestles which currently hold it up. 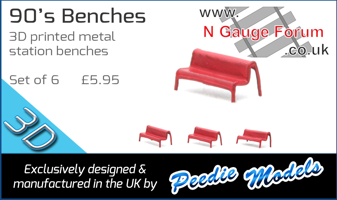 I might go for wider trestles, with a shelf behind the layout to put stuff on. I went to a show on Saturday and picked up a few details to add - barrels and beehives among other things. I also finally painted the rail sides dark rust colour which has made a subtle but worthwhile difference. I'm working on locomotive watering facilities but probably won't have time to add much else. The station garden needs work and some of the back yards are still looking a bit bare. A hot day in the workshop, but worthwhile. 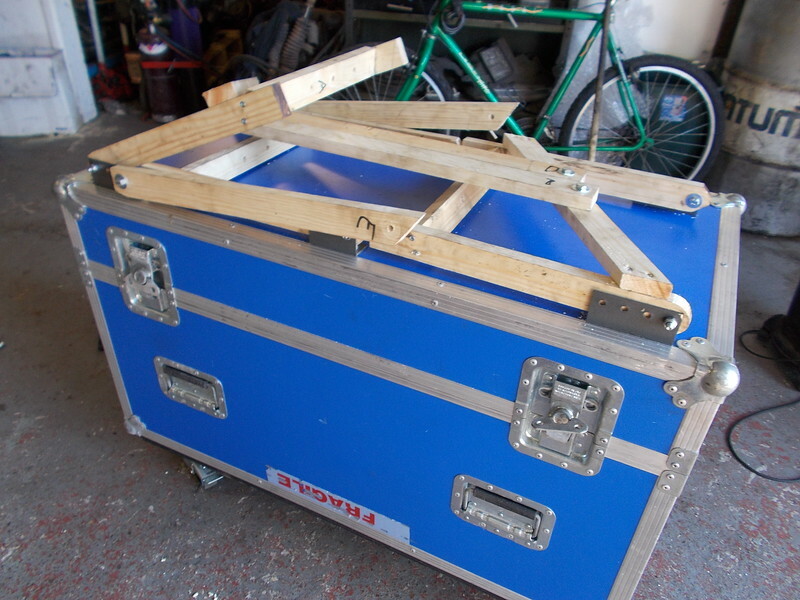 I came up with an idea - use the flight case itself as a support. It is on four large castors which can be locked at 90 degrees to each other, making a nice solid base. I knocked up some folding trestles to attach to the lid of the flight case, and now have something that can be set up in about ten minutes. 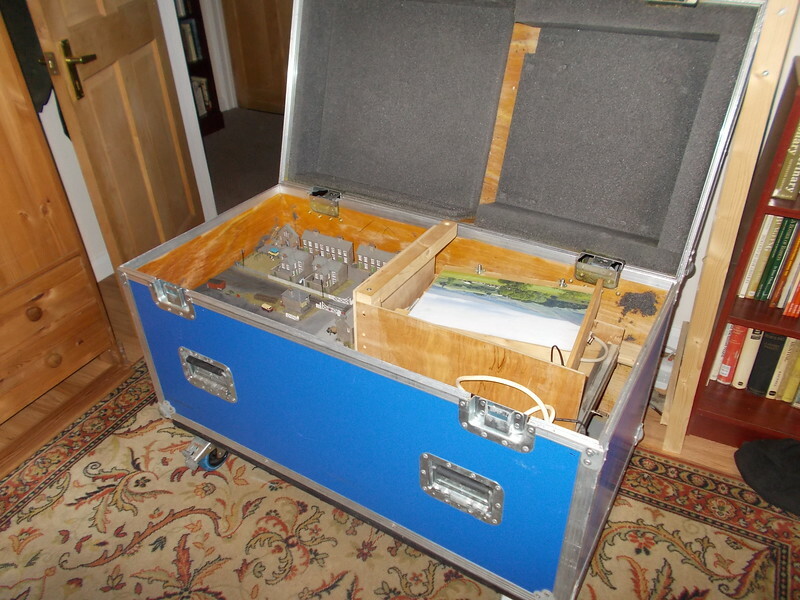 Next job is to sort out some drapes to hide the layout's nether regions, and the loading ramp for my Land Rover needs more work to make the flight case easier to load up on my own. 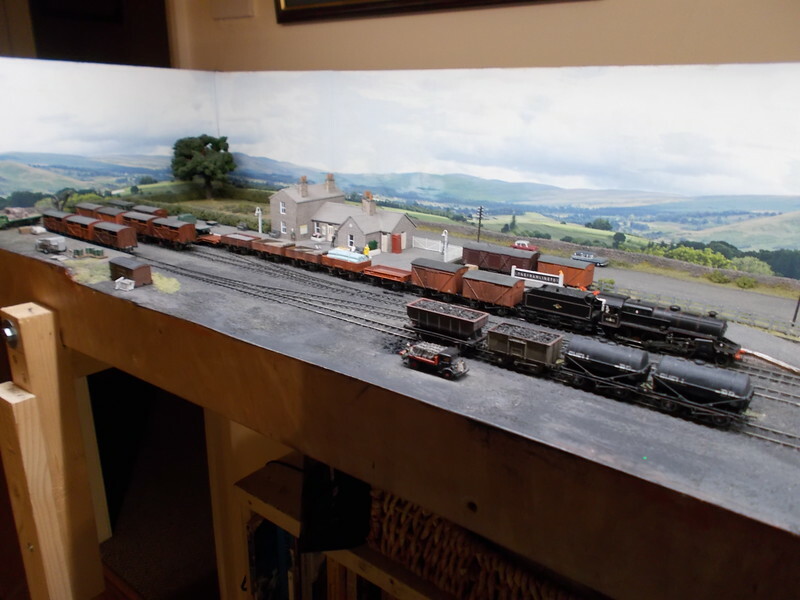 While I had the layout on wheels I took a few pics of the side the public never sees (and which I never normally see either as the layout lives against a wall). 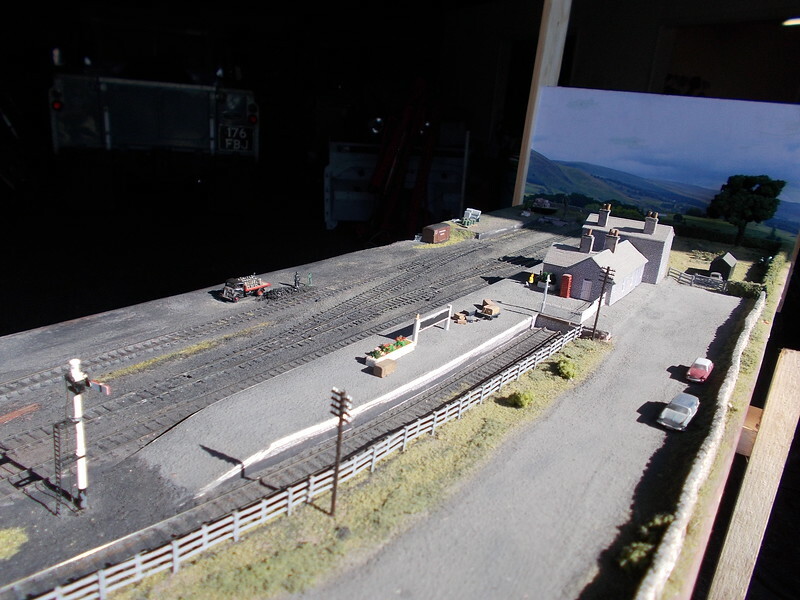 Not too bad considering, I might tidy up a few of the obvious rough edges if I'm going to spend all day at a show looking at this side of the layout. Station forecourt looks especially bare and unfinished.